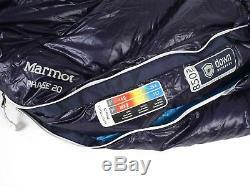 Marmot Phase 20 Sleeping Bag: 20 Degree Down /38770/. Size: Regular / Left Zip. 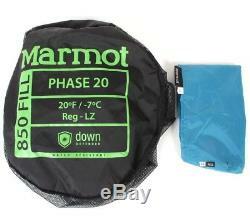 Made for minimalist missions where accounting for every ounce is crucial, the Marmot Phase 20 Sleeping Bag helps you sleep comfortably in cold temps without burdening your backpack with excess weight. Its ultralight, heat-maximizing design makes it ideal for arduous excursions into the backcountry and gear-intensive climbing missions. 850-fill Power Down packs amazing amounts of heat into an extremely lightweight and compressible package, and Down Defender protects it from moisture so you don't start shivering when soggy conditions strike. The ergonomic design, smooth-curved baffles, and Nautilus multi-baffle hood maximize heat retention to keep things streamlined without sacrificing comfort. Basically everything about the Phase 20 adds up to create one of the most advanced outdoor sleeping systems on the market. 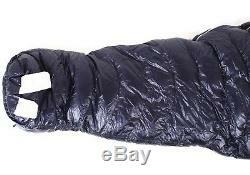 Ultralight option for minimalist backpacking. 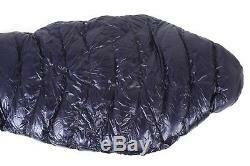 850-fill down has a high warmth-to-weight ratio. 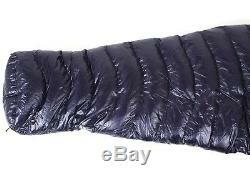 Down Defender protects against heat-robbing moisture. Smooth-curved baffles prevent down shifting. Nautilus multi-baffle hood limits heat loss. 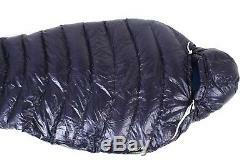 Full-length, two-way zipper for ventilation. 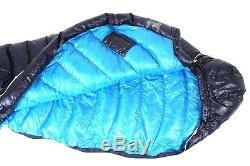 Anti-snag zipper reduces fabric snagging. Wrap-around footbox increases room for your feet. 850+ Fill Power Goose Down. We can only issue the discount before items are paid for. UPS will only deliver to a physical address. 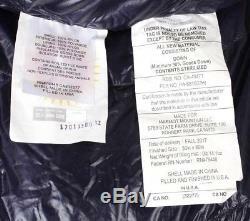 We are unable to swap or substitute parts with any other store listings. All bicycles and components are tested, tuned and checked thoroughly. These can easily be found online, and are often accompanied by customer reviews to assist you in making an informed choice. 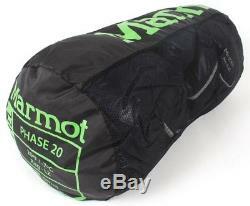 The item "Marmot Phase 20 Sleeping Bag 20 Degree Down /38770/" is in sale since Monday, July 23, 2018.